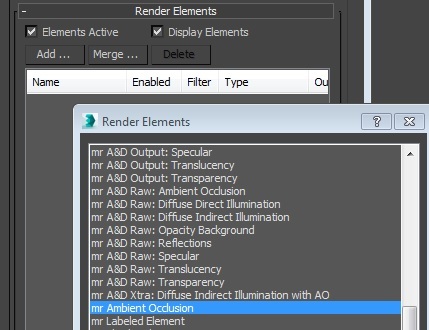 >>mental ray for 3ds Max 2016 is capable of rendering pre-packaged MDL materials. 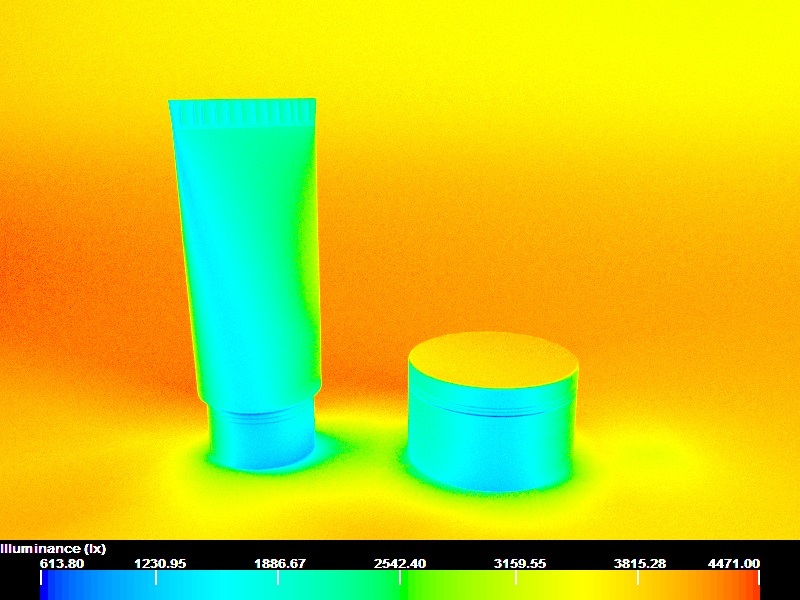 So, how do we make our own MDL materials? Is there some other app that we will need to use? I couldn’t find any information on this on the NVidia website. 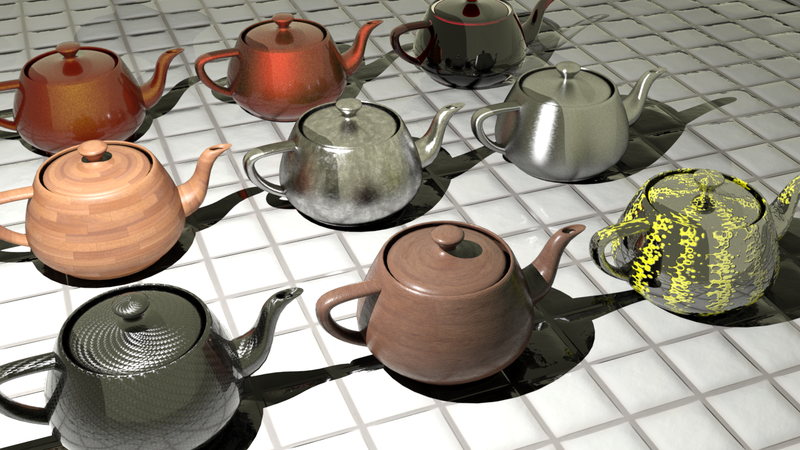 Thanks for the links, mentalray2014. The handbook is a great read. I hope the second part is released soon! 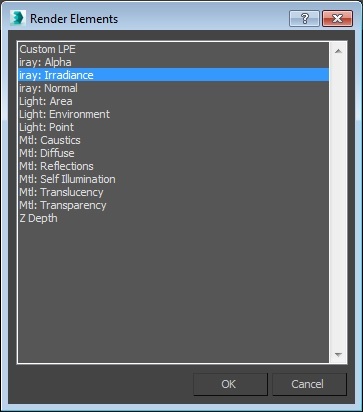 Iray: Irradiance in 3ds max 2016 is a feature what i was waiting for, but i’m wondering is there possibility to produce renderings in luminance scale. Maybe someone can help me with this issue. 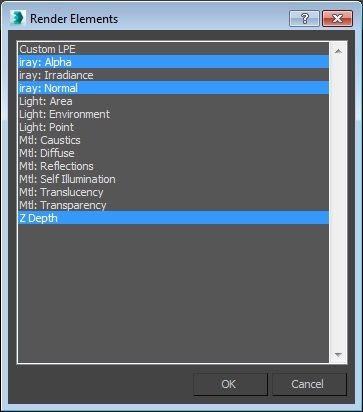 Nice features, but after one year, you’ve managed to improve iRay by introducing only those few features ? 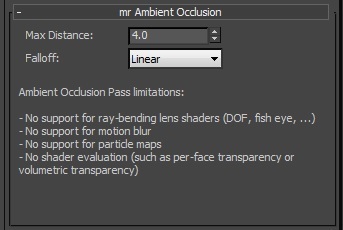 That feels like 100 years behind all other equivalent rendering engines on the market. Thanks for your interest in Iray. 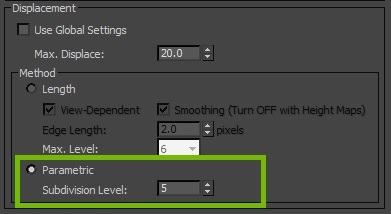 Please note that not all features of Iray are available when accessing through mental ray, and its 3ds Max integration is primarily controlled by Autodesk. 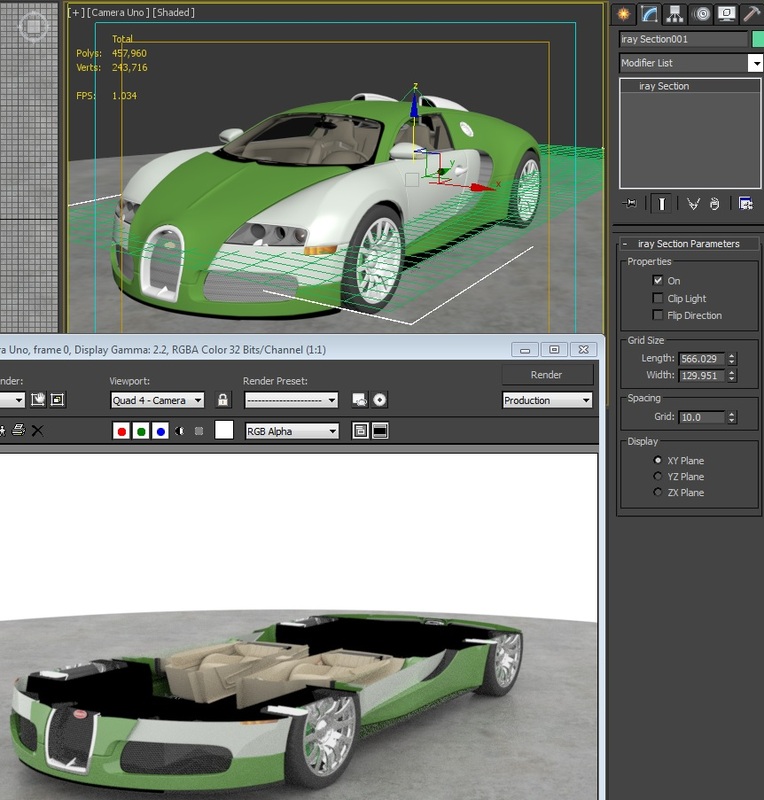 For this reason, NVIDIA will come to market with it’s own integration of Iray into 3dsMax. Yes, i’m aware of both two aspects. – Autodesk integration was really slow and problematic, or probably it didn’t had a high priority in the development process of 3D Studio Max. Glad to hear you have decided to do your own integration. Looking forward to it, now. Again. hi dear thanx for ur videos. i have a problem when i use self illuminated shape as light source. for cave lighting(as shown in the render), 3ds max lighting behind the surface the light put it behind it. u can see corner of behind the box become lighting. It would be really helpful to be able to look at the scene. 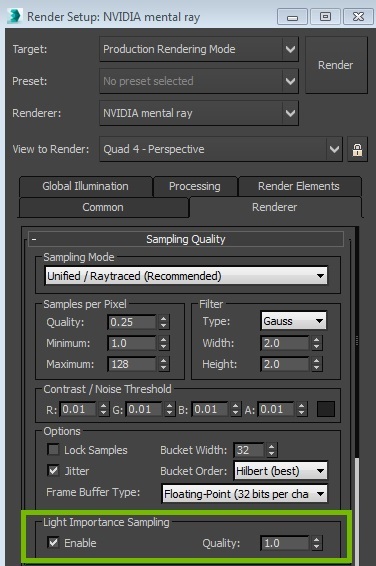 Can you please contact us on NVIDIA Advanced Rendering Forum? sure. there is my max 2013 file. The link to the forum was in my last reply. Before posting your questions, you need to register by clicking on the ‘Register’ link. It will guide you through the registration. We looked at the scene. The artifacts are caused by the finalgather settings. Can you please raise the Initial FG Point Density and lower the Interpolate Over Num. FG Points to 20, for example? 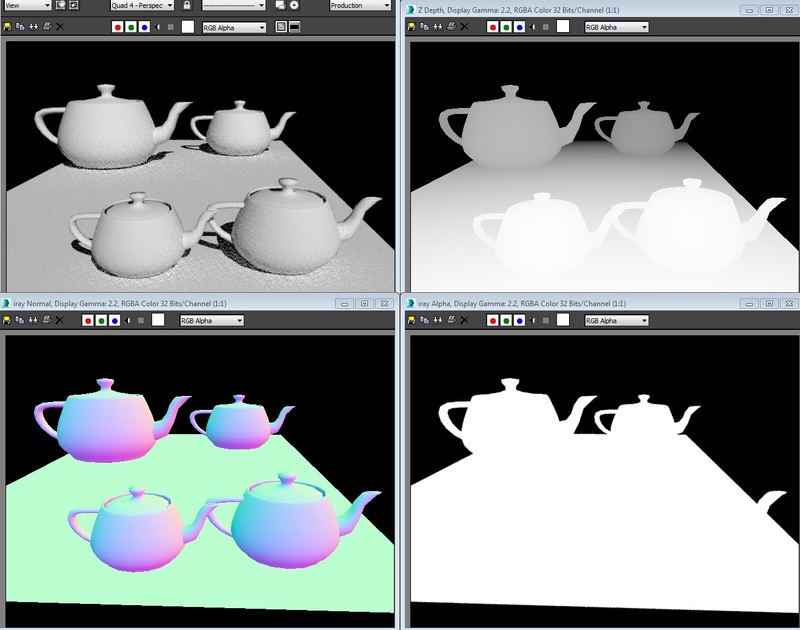 Alternatively, you can try to use the new Indirect Diffuse (GI) algorithm.